Save the date for Twin Cities Veg Fest! Expect lots of food, fun, and inspiration! We’ll have exhibitors, vegan food vendors, cooking demonstrations, and special presentations. We’ll also reveal the winner of the 2018 Kenny Feldman Animal Advocate Award. Admission is free and all are welcome! We expect that more than 8,000 will attend. Whether vegan, vegetarian, or omnivore, all are invited to explore and celebrate compassionate living. Interested in being a festival exhibitor or sponsor? Follow the links below for more information and application forms. Would you like to volunteer at the festival? More information about volunteer opportunities will be shared soon. 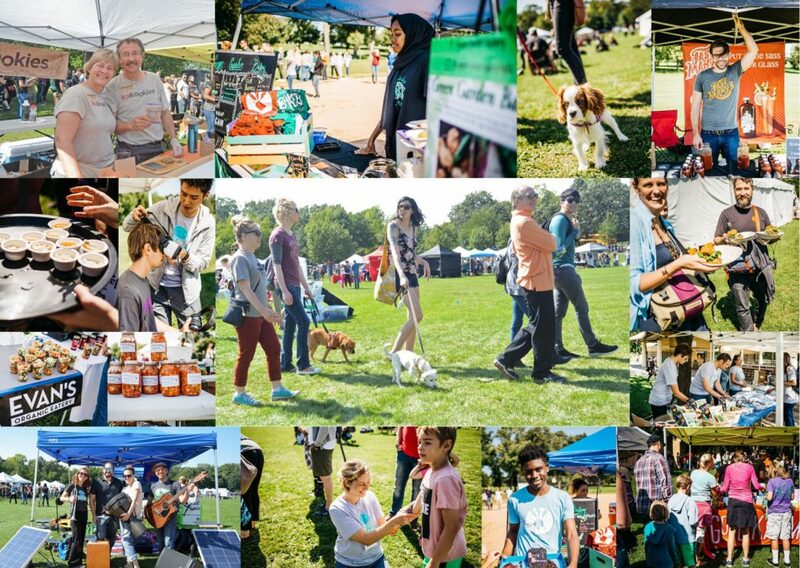 If you’re interested in helping out, email volunteer@tcvegfest.com. Any other questions? For more information, visit tcvegfest.com or email info@tcvegfest.com.